With approximately 16 different packaging businesses and over 330 global operations, the opportunities at Sonoco are endless. From retail packaging and plastics to graphics and displays, our diversified business units offer customized solutions for our customers from start to finish. Whether you're looking for a career in engineering, plant management or at our corporate headquarters, we have the right position for you almost anywhere in the world. Our commitment to sustainability isn't just a promise, it's a mission. 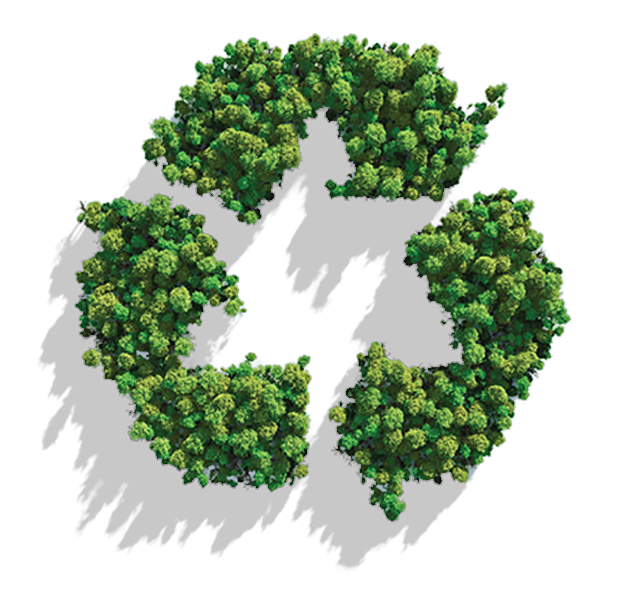 Every year Sonoco helps over 15,000 brands, manufacturers and communities recycle. We design new ways to shrink our environmental footprint and we've won awards for it. From creating environmentally conscious products to overseeing one of the largest recycling operations, being a green company is the world to us, literally. When we say we care about people, we mean it. From generous time-off benefits to competitive health coverage, Sonoco is dedicated to retaining extraordinary talent and ensuring its 21,000 employees are the best they can be, both at work and at home. With an emphasis on work-life management and safety, we've designed real benefits for the real world. Our passion for innovation is without question our greatest pride. If you share these values too, we hope you consider a career with us. Find a career with Sonoco.